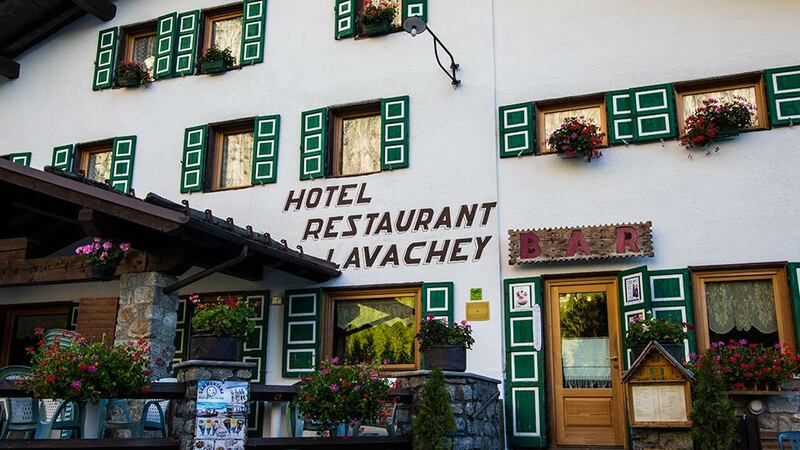 Hotel and Restaurant Lavachey is located in the heart of Val Ferret, 11 km from the centre of Courmayeur. 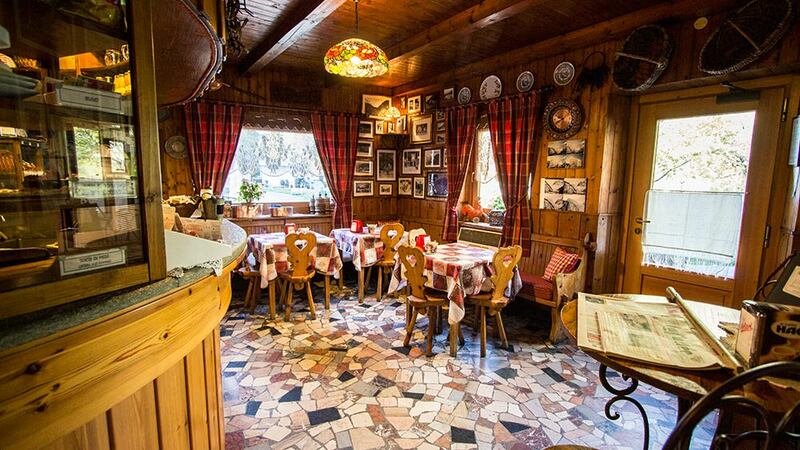 There is a regular summer bus service from the Hotel to Courmayeur; the bus stop is situated immediately in front of the hotel. 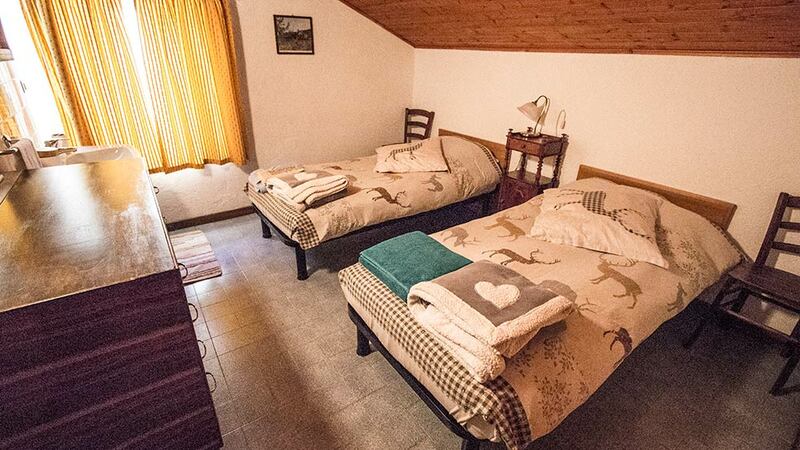 The nearest train stations to Courmayeur are: Aosta, at about 32 km and Chamonix, at about 15 km.